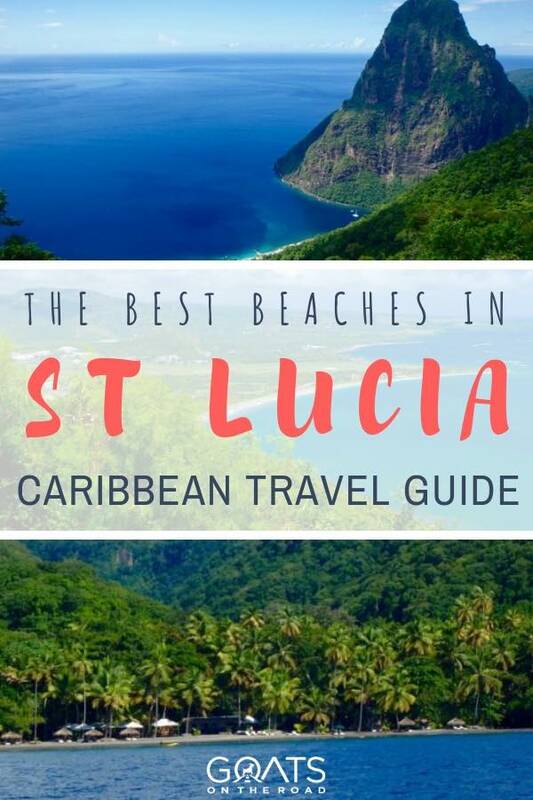 It is not surprising that the overall beauty of St Lucia is well-known, St Lucia beaches really are some of the best beaches in the world. Nicknamed the Helen of the West, this Caribbean island nation brings postcard perfect, beautiful beaches, spectacular volcanic mountain backdrops, and uninterrupted sunset views all onto one small island. 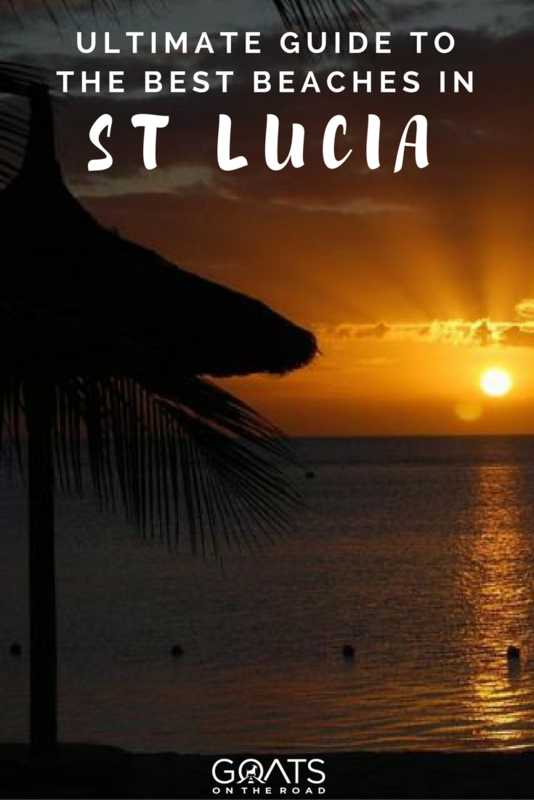 St Lucia is located in the Eastern Caribbean, near the southern most end of the string of beautiful islands neighbouring Grenada, Barbados and St. Vincent. 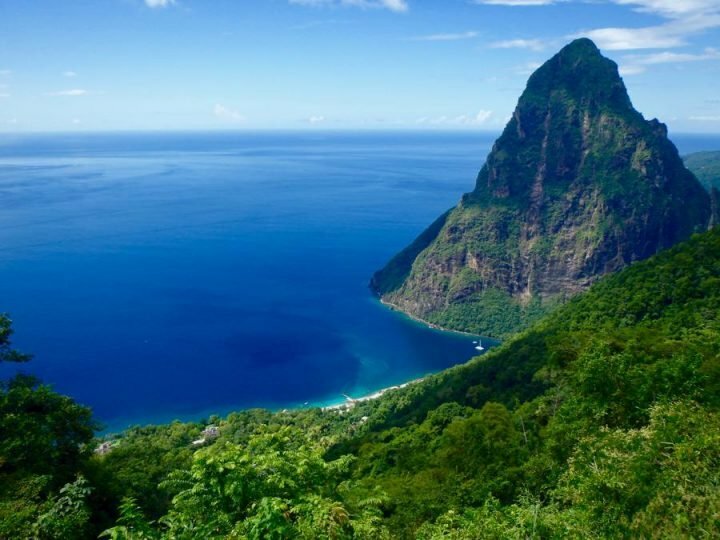 So what makes St Lucia unique? 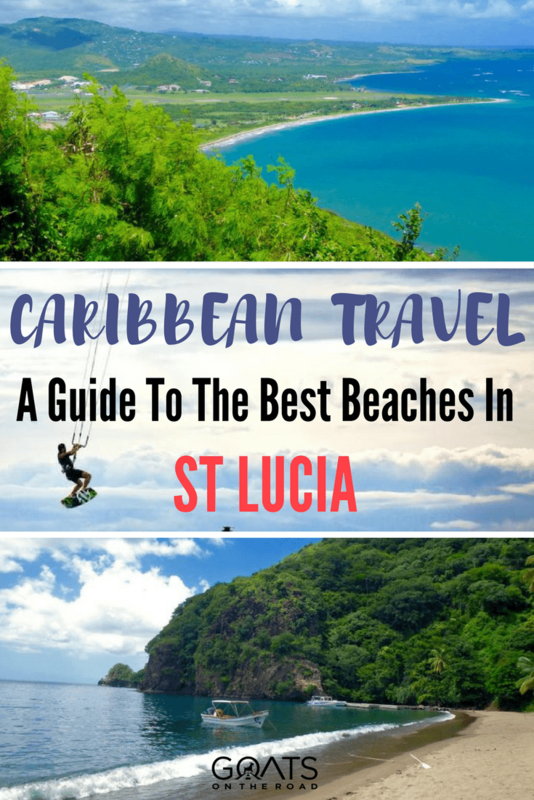 What makes St Lucia beaches so much better than any other stretches of sand in that part of the world? Well in my opinion, the answer is easy! St Lucia beaches are incredible not only for their beauty, but for the many different ways of enjoying the beaches themselves. Go laid back and relax with a luxury beach chair, jolt the adrenaline with an afternoon of kitesurfing, or channel your inner romance with a sunset horseback ride. 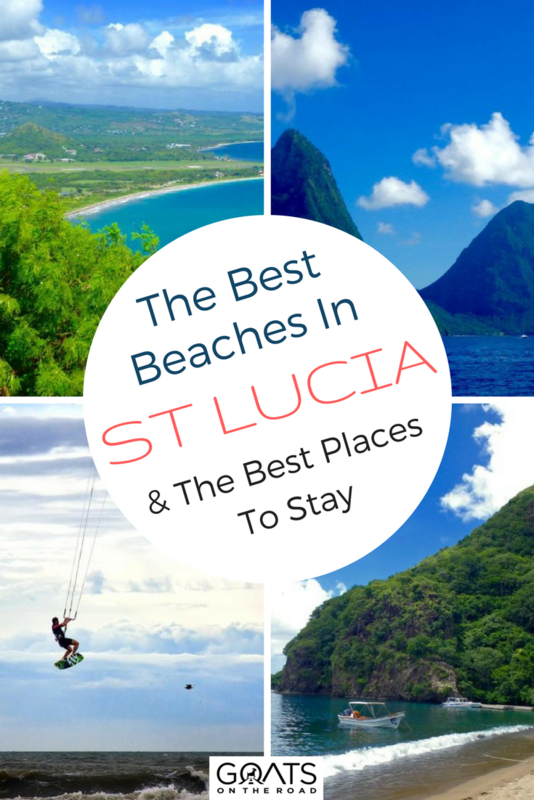 Regardless of your travel style, St Lucia beaches will never disappoint! When I arrived in St Lucia, my first instinct was to find a stretch of sand, a Piton beer and chill for the afternoon. An afternoon which then turned into an evening if I’m being honest. Agreed to by many as the best of the St Lucia beaches, Sugar Beach is one of the most spectacular and chilled out crescents of sand on the island. Sugar Beach has the iconic white sand of the Caribbean, but it is also wedged between the Piton Mountains, making this St Lucia beach the most visually stunning of them all. 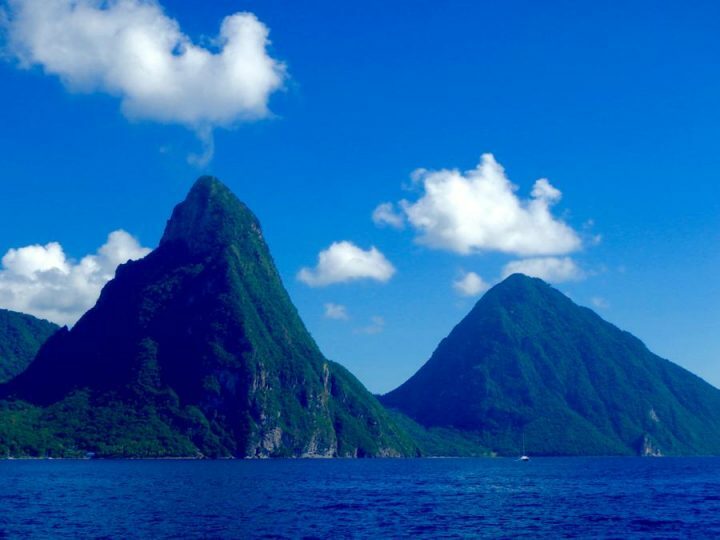 The Pitons, two conical peaks jutting out of the island right along the coastline, are St Lucia’s national symbol and some of the islands most iconic national landmarks. 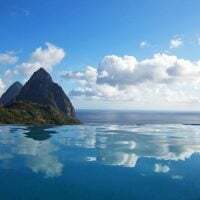 Looking up from my beach chair, out at the sparkling Caribbean sea, up at the Pitons framing both sides of my view, and around at the quiet solitude of the sand, it is actually a miracle I ever saw any other part of the island after visiting Sugar Beach! Sugar Beach is a few kilometres south of Soufriere on the West Coast of the island. 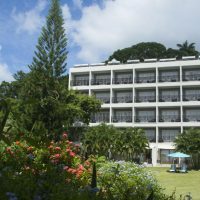 Part of the beach is dominated by the Sugar Beach Resort, a VERY high scale hotel. But for the rest of us, the northern part of the beach is open to the public and can be accessed through the Viceroy Resort. 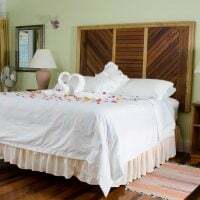 As tempting as spending your St Lucia vacation in a sunny beach chair is, get out of that chair and experience one of the other elements of the Eastern Caribbean. The WIND! Vieux Fort, located on the southernmost point of the island, is home to Sandy Beach, St Lucia’s best beach for kitesurfing. A steady breeze over this pristine stretch of coastline makes it both picturesque and the perfect place to try your hand at a new adventure. When the wind isn’t blowing well enough for the surfers, Sandy Beach is a lovely place for a dip. Sandy Beach also offers a fantastic view of the Cape a Moule a Chique Lighthouse, marking the most southern tip of St Lucia. 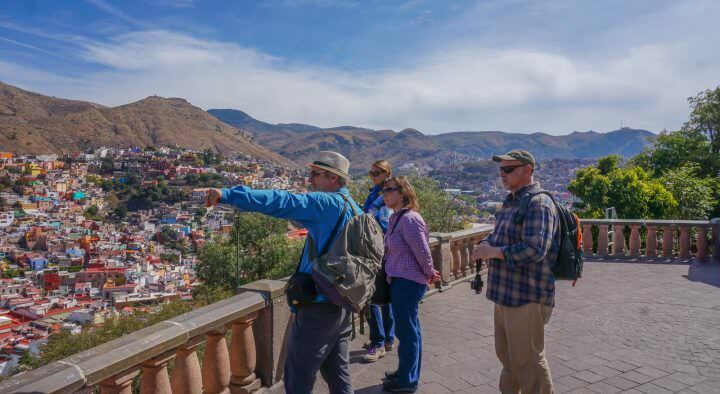 On the map, Vieux Fort may seem pretty far from where most visitors hang out. But remember, St Lucia is a relativly small place. 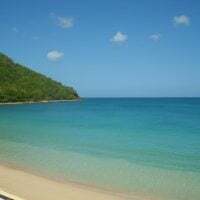 Sandy Beach, which is just minutes from downtown Vieux Fort, can be reached in approximately 70 minutes from the accommodation hubs in the north of the island. 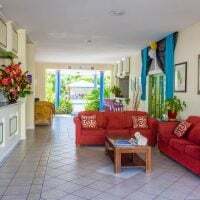 Sandy Beach is also just minutes from the major international airport, so before you fly out, spend the day here and rest up before your flight! 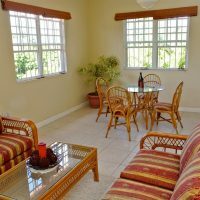 Castles in Paradise Villas – views of the sea and mountains, pool, garden, BBQ & more! “Fabulous” rating 8.6/10. 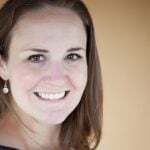 Click here to see the latest price on Booking.com. Maybe not your classic Caribbean beach, Soufriere beach is an experience itself. Soufriere, the small western hub town, is a colorful and quaint village that took me far from the tourist resorts of the north. Staying in Soufriere for a few days gave me a great picture of St Lucian life, and strolling the beach was a big part of it. As small fishing boats plied the cove, children played in and out of the water, and the sun set to the west, Soufriere’s beach was the perfect place to wind down from the day. Soufriere is also the best place on the island to gaze at the Petit Piton without the help of a boat. There is just something special about sipping a beer at sunset, when the beer label has a picture of the view you are looking at! 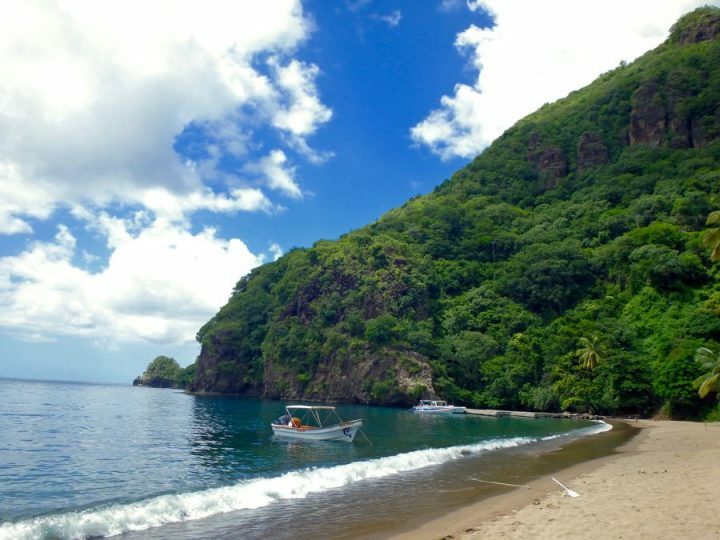 Soufriere beach is also unassumingly one of the best beaches to snorkel in St Lucia. Just walk in from the north end of the beach and within 50 metres a clear and vibrant coral reef awaits! 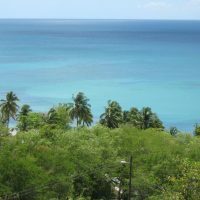 Most folks travelling to St Lucia beaches will primarily stay in the northern part of the island, either in Rodney Bay or Gros Islet. If a drive to the west coast or the southern part if the island isn’t on the cards but you still want some off the beaten path beach time, check out Cas en Bas, the north’s answer to seclusion. 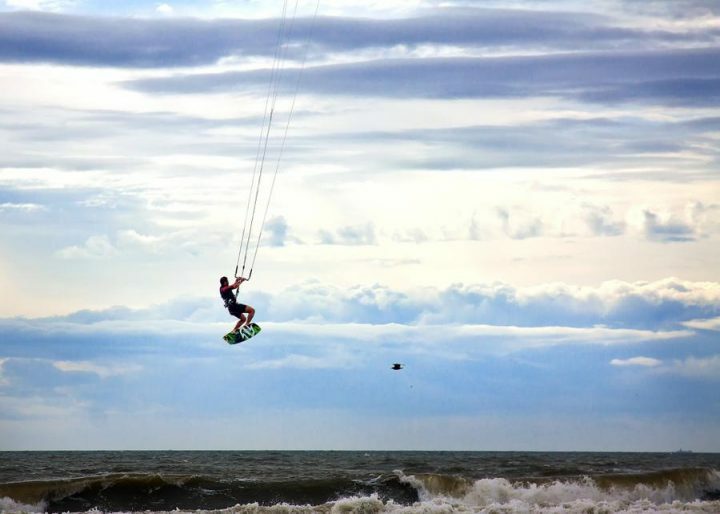 Located on the east coast but near the northern tip of the island, Cas en Bas is mainly frequented by the odd kitesurfer, and few others. An easy 15 minute taxi ride from Gros Islet finds an open stretch of flat sand with the ruggedness that marks the east coast of the island. 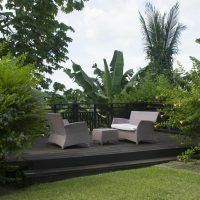 The wind may make for some choppy waters, but on those hot St Lucia days, a bit of a breeze is never a bad thing! Cas en Bas is also the destination for several horse back riding excursions. Despite the clichéd nature of horseback riding in the waves, riding a horse on a Caribbean beach is probably one of the most romantic things you will ever do, even if you’re single like me! 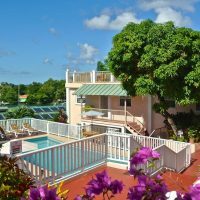 Bay Gardens Inn – with onsite restaurant, outdoor pool, beach shuttle. “Fabulous” rating 8.6/10. 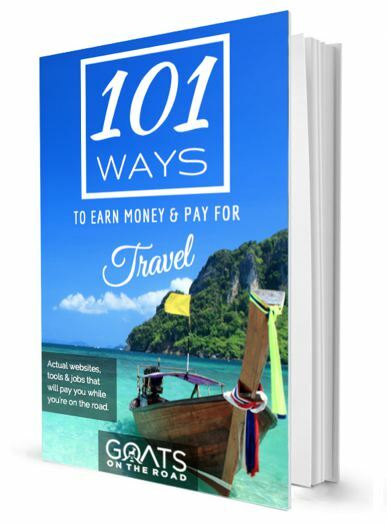 Click here for the latest price on Booking.com. 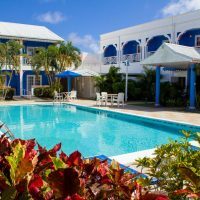 Windjammer Landing Villa Beach Resort – with sea views, 6 outdoor pools, gardens, spa & more! “Very Good” rating 8.5/10. Click here for the latest price on Booking.com. 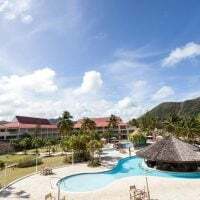 Royal St. Lucia Resort & Spa – with onsite bars and restaurants, panoramic sea views and a 1 minute walk to the beach. “Fabulous” rating 8.7/10. Click here for the latest price on Booking.com. 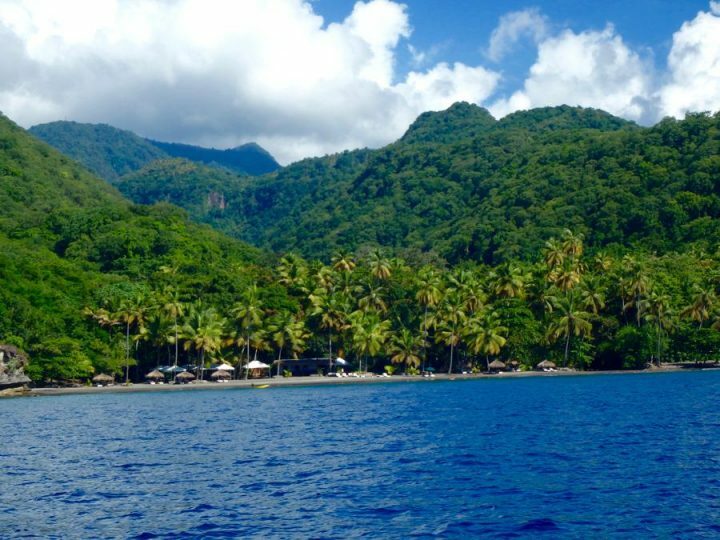 Malgretoute Beach – St Lucia’s Best Snorkelling! Malgretoute is again, pretty off the beaten path, for now. 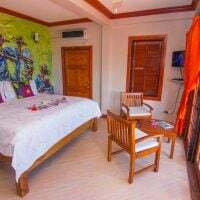 Recently bought by a hotel development firm, check out Malgretoute while you still can. Malgretoute has very good snorkelling just off the pebbly shore, but is also home to a rock face of petroglyphs north of the beach entrance. South of Soufriere a few kilometres, Malgretoute lays directly north of the Petit Piton. 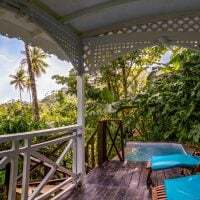 Offering an excellent view of the mountain, Malgretoute is easily accessible, and may be the perfect place to relax after a hike up the Gros Piton. Every movie about pirates was made with a place like Smugglers Cove in mind. 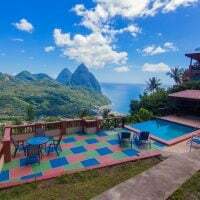 Sheltered by steep soaring cliff walls, Smugglers Cove is located in the north of St Lucia and is a simple day trip from most of the northern hotels. The waters are calm as they wash upon the short though soft stretch of secluded sand. Make sure to not confuse this small beach with the much larger coastline where Smuggler’s Cove Resort is located, just south of the original! 30 minutes north of Soufriere, Anse Chastanet is a St Lucia beach gem, especially for snorkellers or scuba divers. 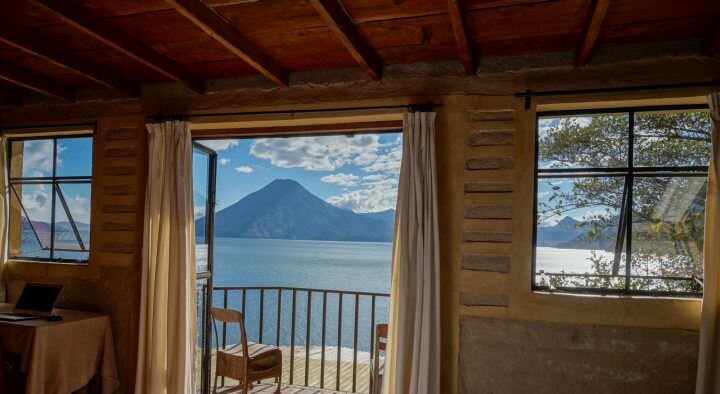 Home to the Jade Mountain Resort, this beach isn’t the easiest to get to, but a water taxi can drop visitors off, and the public is welcome to rent beach umbrellas and chairs. 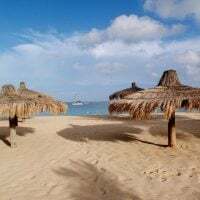 Not the quietest beach on the island, but the snorkelling opportunities and the shady areas provided by the giant palm trees can help beat the heat on the most Caribbean of days. 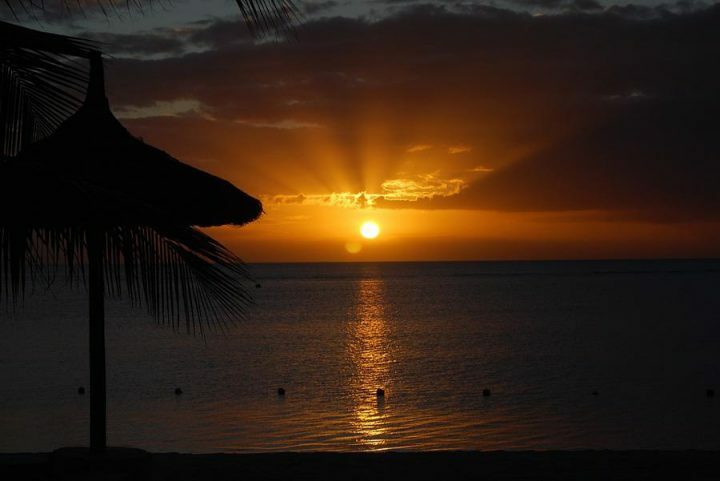 Located on the west coast, watching the sun set from Anse Chastanet is bound to be perfect, while the wind and current is normally calm. 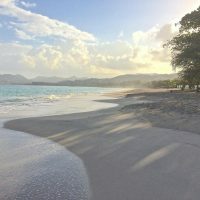 The most popular of beaches in St Lucia, Reduit Beach is not the place to seek solitude, but it is a gorgeous stretch of sand that is central to resort visitors and to cruise ship day excursions. 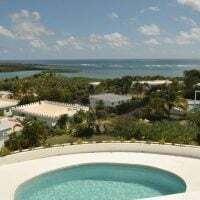 Many beach activities and water rentals can be found on Reduit, as it is the most touristed beach on the island, but if you only have limited time to enjoy the Caribbean Sea, this may be a good choice. If you are seeking some quiet, the southern end of the beach has a little less going on, and fewer folks make it down that way. 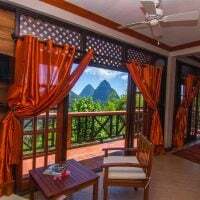 Castries, the capital of St Lucia, does not hold much draw for the visiting traveller, even though it welcomes up to three cruise ships a day. 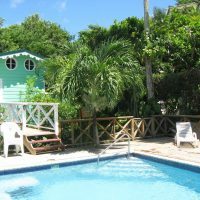 Luckily, if you do end up with a day in Castries, La Toc beach is close by and a real hidden gem in St Lucia. 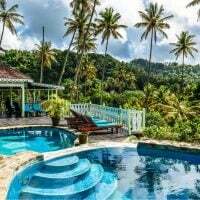 La Toc, located less than 2 kilometres west of Castries and accessed through the Sandals Resort, is gorgeous yet sparsely visited due to the somewhat hidden entry. 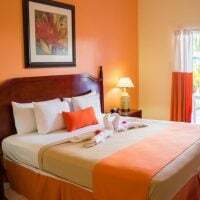 La Toc combines the silky golden sand of the Caribbean with the views of the west coast, and offers a great break from the rush of Castries. A taxi to La Toc from Castries will run less than $15 (USD), and Sandals guards can help you get back to town at the end of the day. Alternatively, if a budget prevails, catch a collective taxi leaving Castries for the west coast and hop off at Sandals. 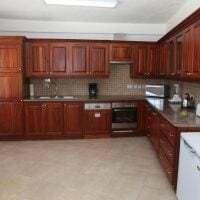 Poinsettia Villa Apartments – with full kitchens, garden, terrace & more! “Superb” rating 9.2/10. Click here for the latest price on Booking.com. 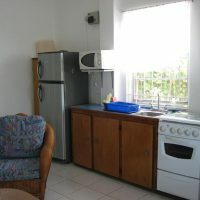 Apartment Espoir – with full kitchens, outdoor pool, & more. “Superb” rating 9.1/10. Click here for the latest price on Booking.com. 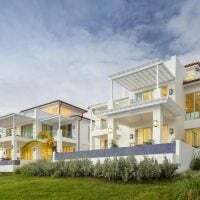 Bel Jou Adults Only All Inclusive – with outdoor pool, seaviews, onsite restaurant and more! “Superb” rating 9.3/10. 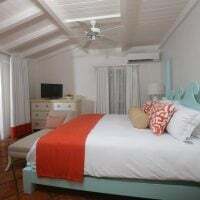 Click here to see the latest price on Booking.com. 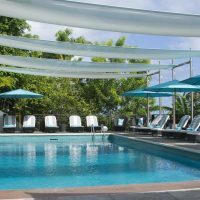 St Lucia can easily be a destination for a typical all-inclusive vacation, wherein watered down cocktails are sipped poolside and the sun provides a jealousy inducing tan. 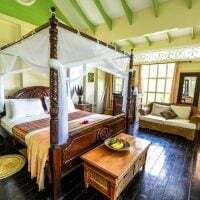 Alternatively, St Lucia can be an amazing experience, a unique country to discover beauty both above and below the sea, and even try your hand at some new adventures. 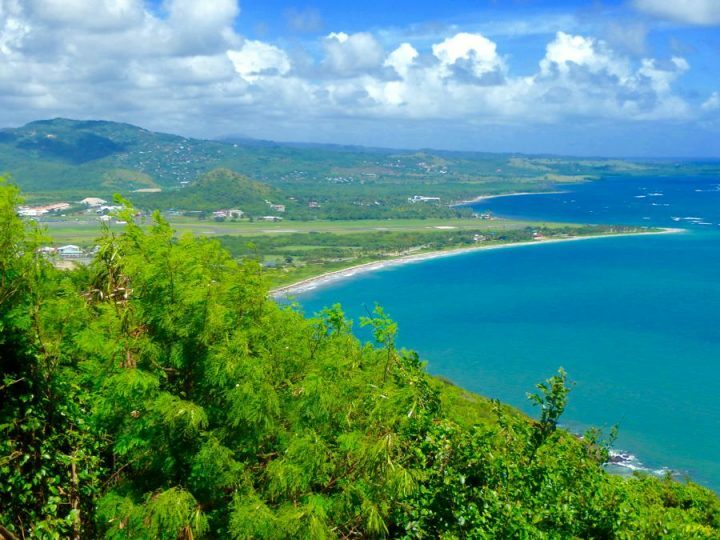 The St Lucia beaches are diverse, offer spectacular views and ambiance, and are largely open to the public to enjoy. Whether you get your kicks from horseback riding, kitesurfing, diving, snorkelling, or drinking a quiet beer while reading Twilight (no judgements here! You do you! ), a few days exploring St Lucia beaches will never disappoint. 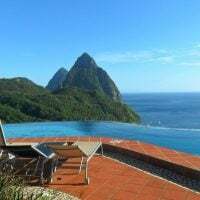 Whether you plan to laze on the beach, go kite surfing, snorkelling, swimming or horseback riding, make sure you have travel insurance for your trip to St Lucia. It’s the one thing you should always pack. 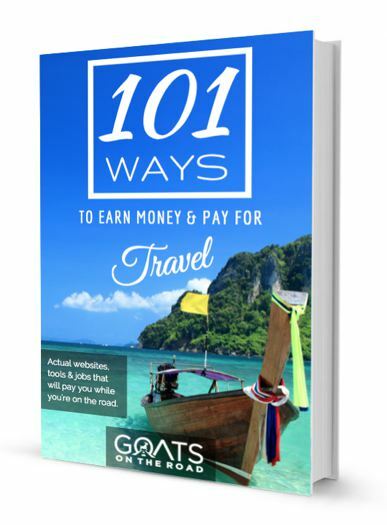 World Nomads is a popular choice for travellers as it covers adventurous activities (and not-so-adventurous ones too!) Enter your information below and get a free quote. 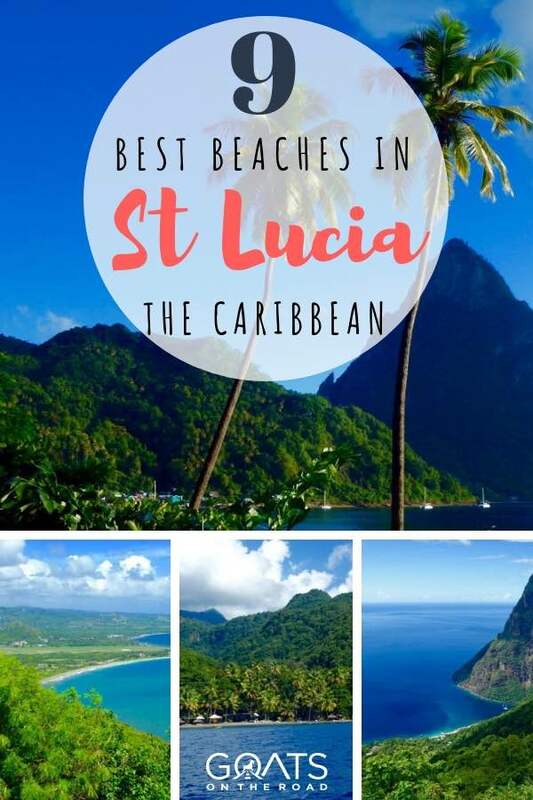 Great, These are amazing beaches of St. Lucia. That is an awesome place to experience natural things and stunning photos you shared of these beaches.